Being made fun of on the internet is nothing when you're facing prison time. 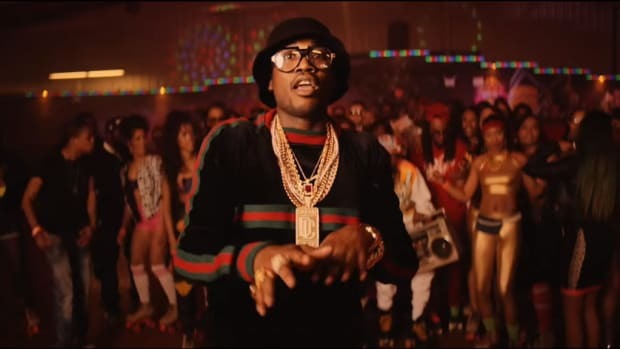 When it rains it pours, and right now it&apos;s pouring down on Meek Mill. Almost no one had a rougher 2015 than Milly, who by summer was riding high on the huge success of his Dream Worth More Than Money album. But his quickly rising empire began to crumble due to hubris, that most frustrating of literary devices, that have found him in a sort of no-win position for months now. First, he was ethered by Drake in a back to back beef that saw Drake cash in Meek&apos;s pride for a GRAMMY nomination. As if the public beatdown that Drake administered at OVO Fest wasn&apos;t enough, as if the GRAMMY nomination wasn&apos;t enough, as if the memes and endless internet fodder wasn&apos;t enough, today he stood in court to face charges - prosecutors allege he violated the terms of his parole by traveling without approval to attend the American Music Awards in November - and the threat of yet more prison time seems very real. 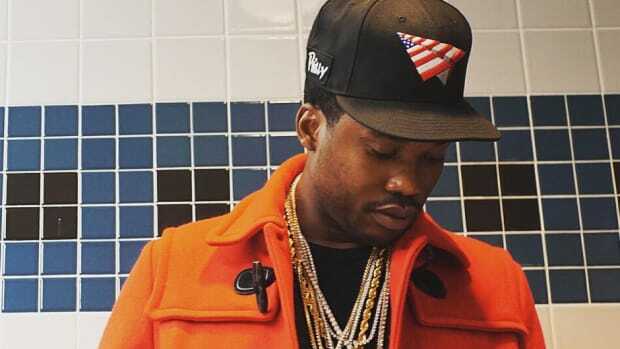 Making matters worse are reports that Meek gave the court water instead of urine for a drug test. You ever have one of those bad days where you&apos;re out of socks, the car doesn&apos;t start, you get stuck in traffic and take a wrong turn that just makes you want to head back home and go back to sleep? 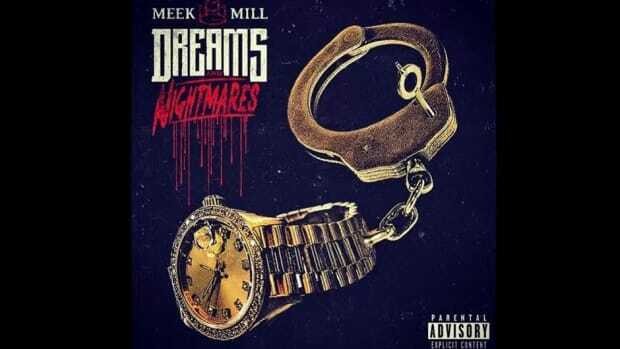 Meek&apos;s been living a similar nightmare on a daily basis, albeit with much higher stakes. Even his label head Rick Ross pimped the confrontation with Drake to his own benefit, undercutting Milly with his strained rebuttal, "My lil homie made a million on his girl tour," a rebuttal that didn&apos;t come when Meek needed him but when Ross had his own album to promote. For her part, you have to feel for Nicki in this situation too. 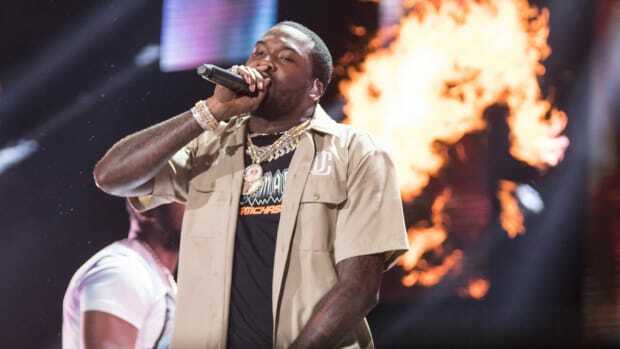 Nicki testified in support of Meek, saying "He&apos;s not perfect, but I can&apos;t believe how much he&apos;s changed," and then had to hear prosecutor Noel DeSantis say in court that Drake fans had called him repeatedly "begging" for DeSantis to arrest Meek after Meek was stopped at the Canadian border in August. This comes only two days after appearing in court for her brother who was arrested on charges that he raped a 12-year-old. 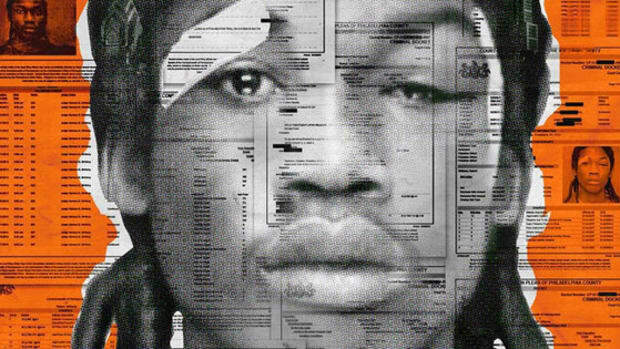 For his part, Meek took to social media to tell his side of the story. It feels like it&apos;s past time for Meek to just lay low at home, stay out of the public eye and stay off social media. He&apos;s made enough money, enough headlines and enough gossip sites to last a lifetime. With only a few weeks left in 2015, maybe just take the L, cut his losses, go on vacation, relax. Of course, it may be too late; going on vacation isn&apos;t an option for someone facing prison time, a very real consequence far worse than any meme or "beef." So while Nicki and Meek&apos;s time together has been tumultuous, to say the least, here&apos;s hoping the pair can pull it together and find some of the peace in 2016 that eluded them this year. When Drake fans are calling for Meek Mill to be sent back to prison, the internet jokes have gone too far. 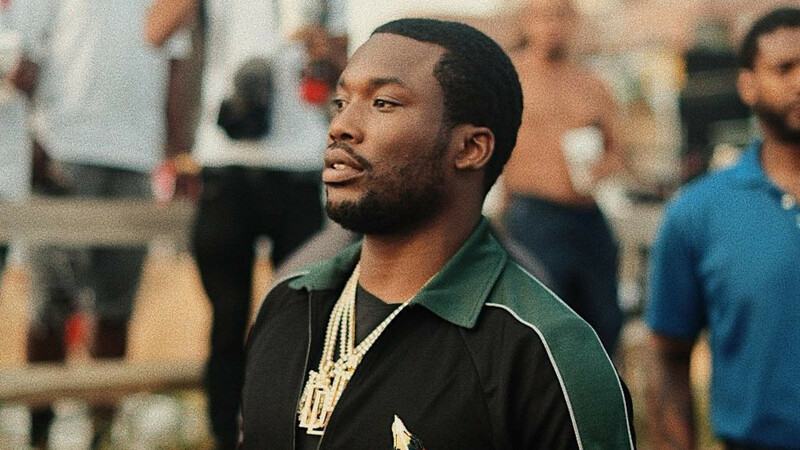 Meek Mill's Lame Excuse for Not Responding to Drake's "Back to Back"
Who has time to not get ethered when you're on the road? The Philly rapper keeps digging a deeper hole on social media, dissing labelmate Wale. Meek Mill on Drake's "Back to Back": "I Thought It Was Hot"
The MMG rapper has learned from the errors of his ways and has matured as a result. 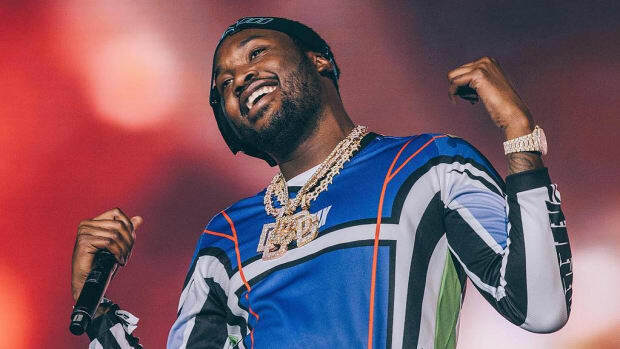 Finally, Meek Mill Announces Release Date for "DC4"
Finally, after months of hype, speculation and snippets, the Philly native will deliver his new project. "Hold up, wait a minute. Y'all thought I was finished?" From prison to a major label debut in three years: not too bad from a kid from Philly. 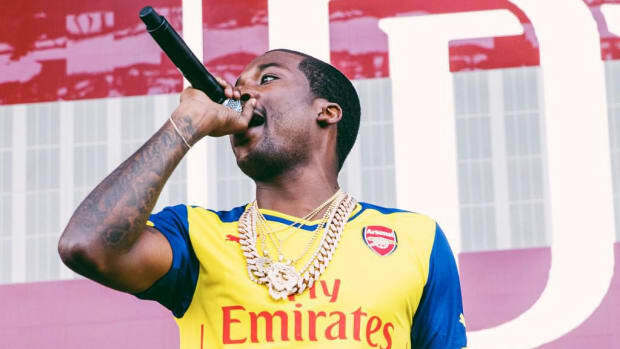 Only Drake and Kendrick have sold more hip-hop albums this year than Meek Mill. Rap has a new superstar.